The OWI RobotiKit Frightened Grasshopper is unmistakably an attention-grabber. 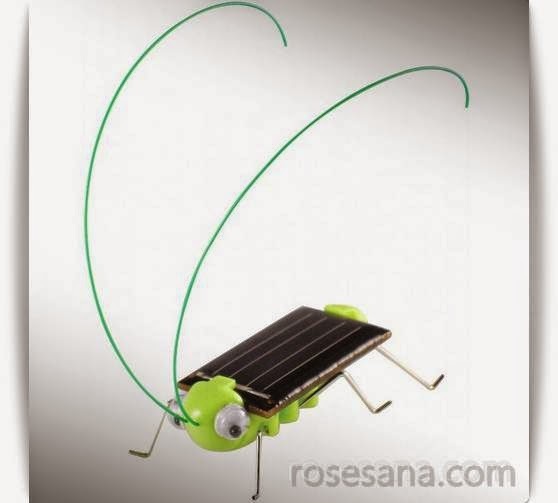 Pint-sized and powered to pack a punch, this enticingly amusing solar bug will surely capture your heart. Turn on its power switch (the sun) and you will smile like there is no tomorrow. This frolicking fancy is easy to assemble and demonstrates an alternative energy principle.